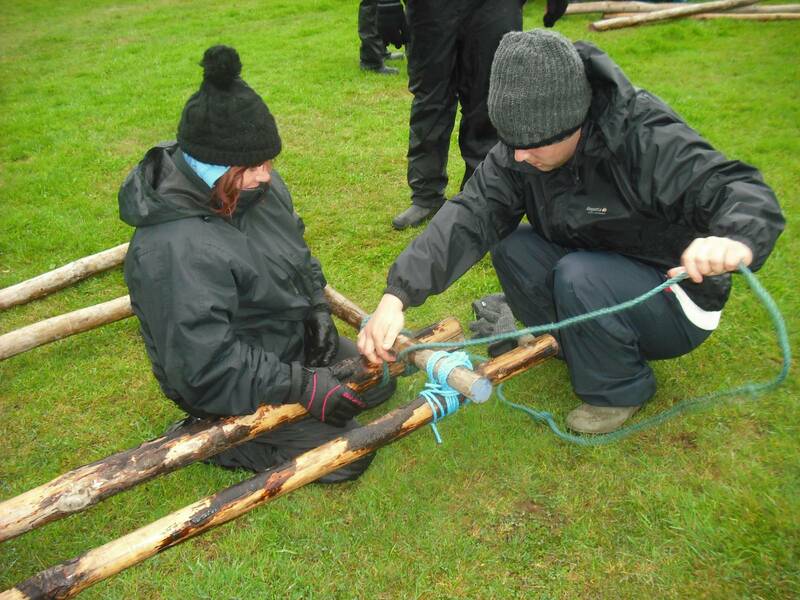 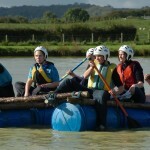 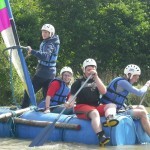 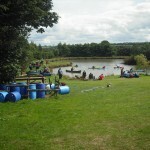 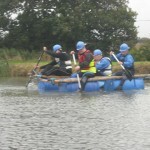 Raft Building is a team exercise using barrels and ropes. 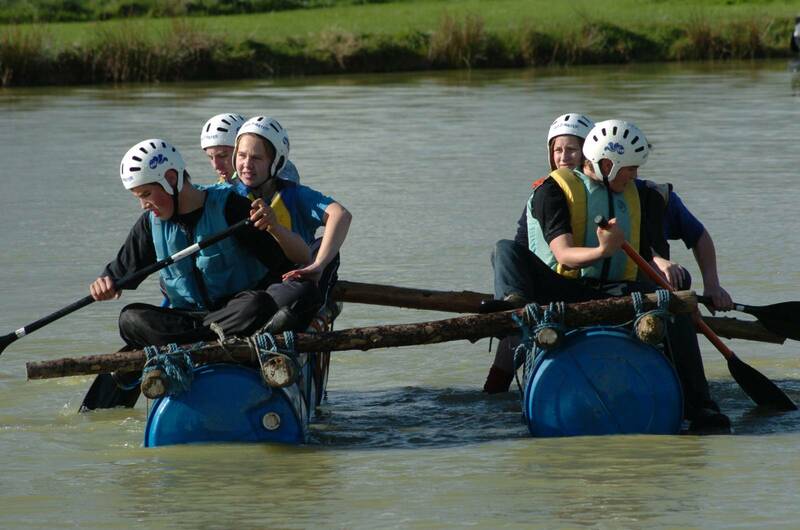 It must hold together and, of course, float when put to the test on our lake. 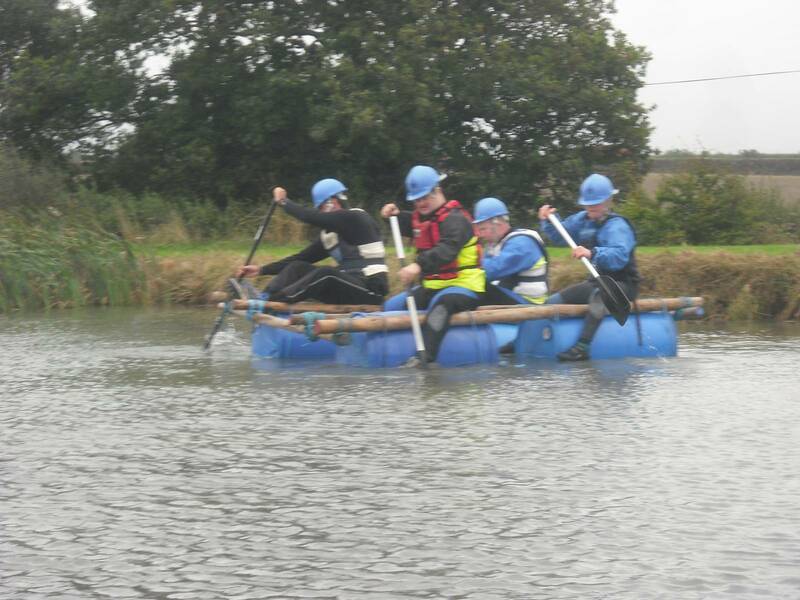 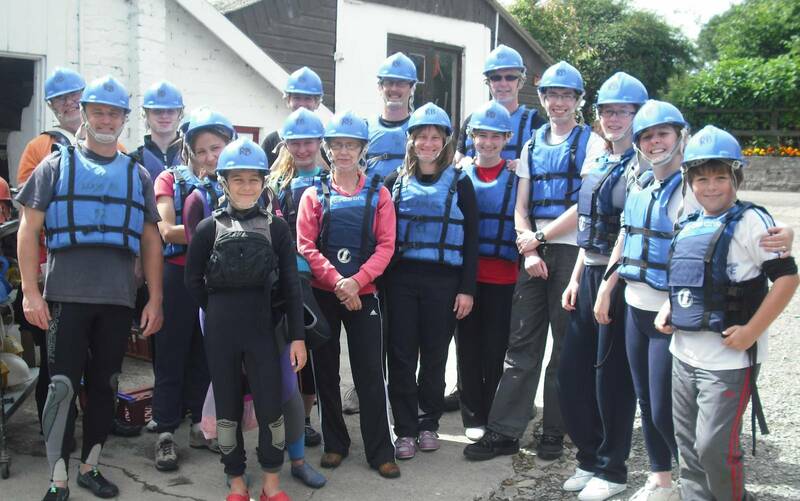 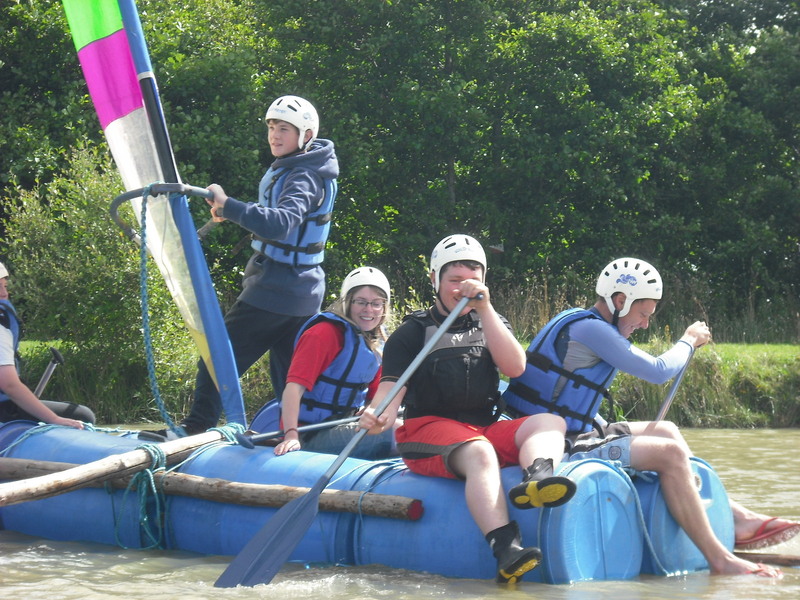 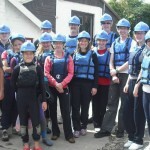 An excellent team event with groups racing around the islands on the lake to be the first to finish.All safety equipment is provided and the activity is monitored by our fully qualified staff. 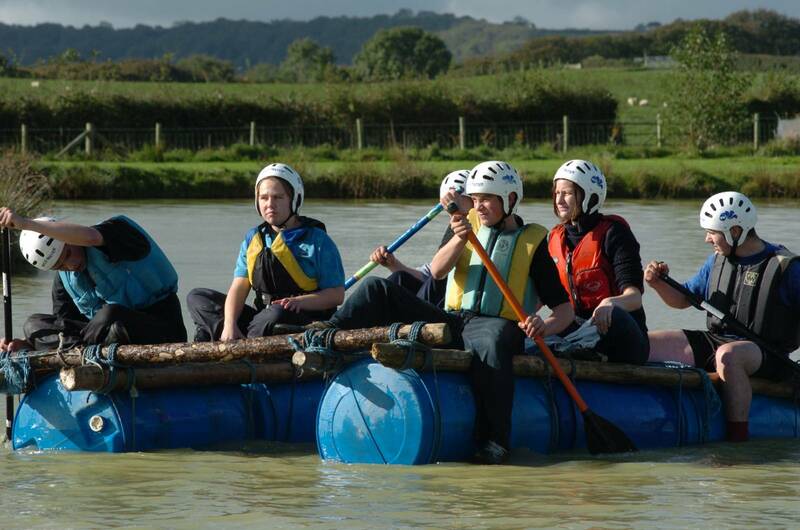 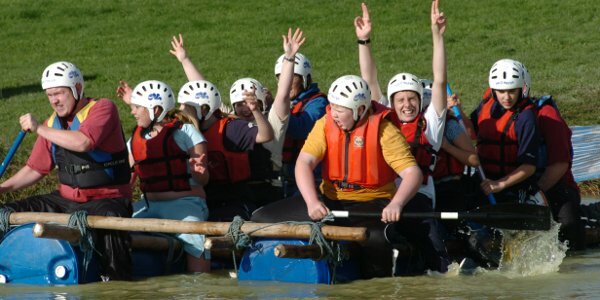 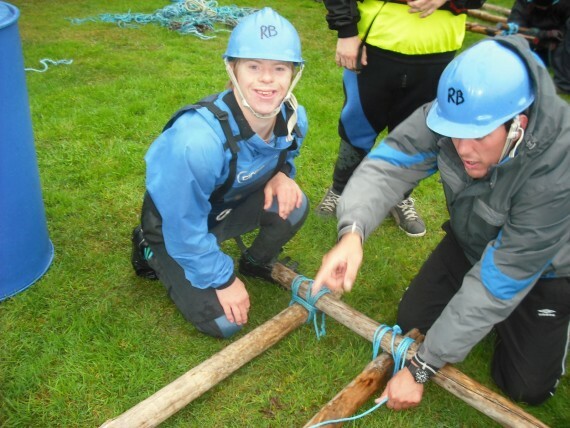 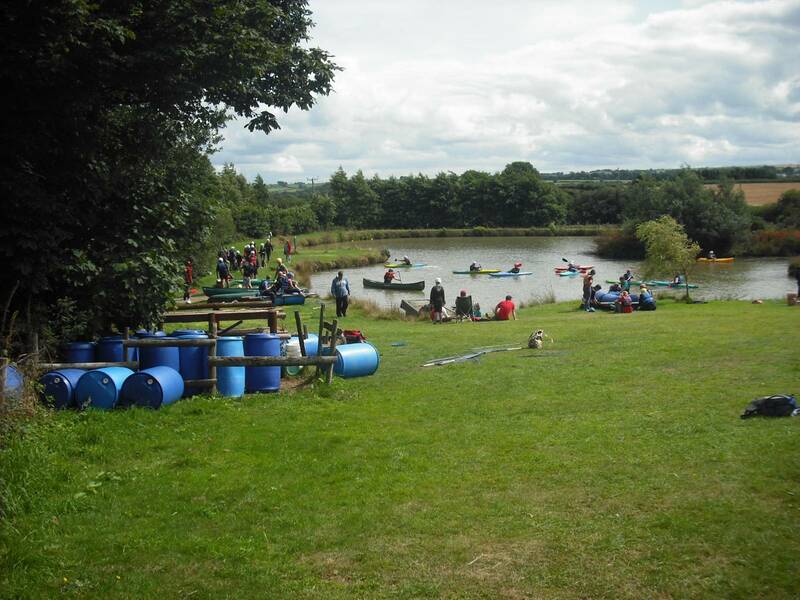 Who will shepherd you through the complicated process of knots and lashings and hitches, giving you the chance to find out the best way of getting around our lake as dry as possible!Raft building takes place on the raft building field. 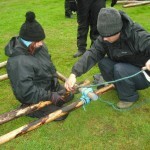 Taking about 30 minuets to assemble the crafts before commencing the water based part of the activity.